Scotland international Lyndsay O'Donnell joined Worcester in 2011. 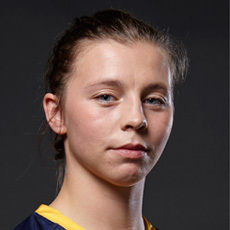 Born in Stirling, O'Donnell formerly played for her hometown side as well as Alloa. The back row has also represented her country at Sevens and is a Sports Therapist graduate.